I have a problem. I’ve been engaged for over a year, but I can’t stop looking at engagement rings. Don’t get me wrong, I have the most beautiful ring in the history of rings and I wouldn’t trade it for anything. But I almost feel like I need to check every once in awhile to make sure that mine is still the prettiest. It is. But still, who doesn’t like looking at a little bit of sparkle every once in awhile? Since I’m officially no longer in the market for a ring, I thought I’d share some of my favorites with you folks. Perhaps you’ll store some ideas away for a rainy day? 1) Custom Mociun: Mociun does beautiful custom rings. 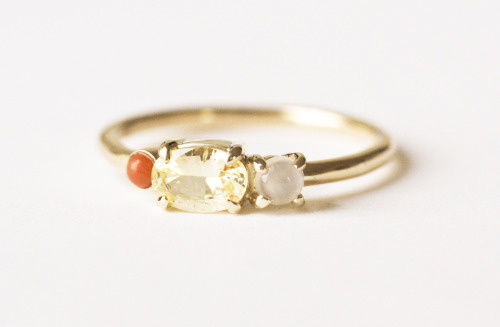 This one has coral, yellow sapphire, and moonstone. This bad boy is also lovely. 3) Erie Basin Vintage Cluster Ring: SO MUCH SPARKLEZ. It’s like a mini constellation on your hand. 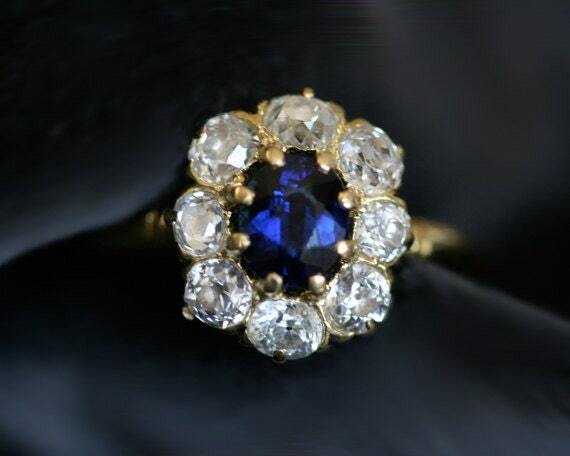 4) Vintage Sapphire Cluster: You know what’s awesome about this ring? It’s like a flower made out of sapphires and diamonds. Yeah. 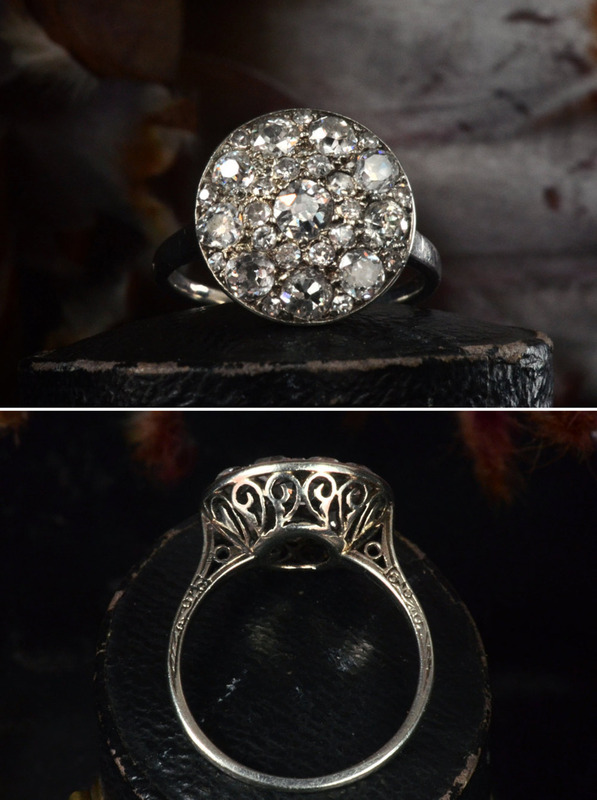 5) Erstwhile Vintage Ring: Anyone got 9,000$ to spend? Incidentally, this one’s The Boy’s favorite. The Boy and I picked out my ring together, which a lot of people think is tacky or lacking in romance. But we had so much fun doing it, and we have such different tastes that it was really necessary. Ultimately, we both ended up with a ring that we love, and I got two proposals out of the deal: one impromptu and ringless on a beach at 4 in the morning, and another on top of a mountain after we’d spent weeks hunting for the right ring and waiting for it to get resized in the middle of Hurricane Irene. Both proposals were heart-stopping and wonderful, and knowing they were coming did nothing to dampen that. Incidentally, here’s a bit of fascinating history on the engagement ring. Back again with three more things! 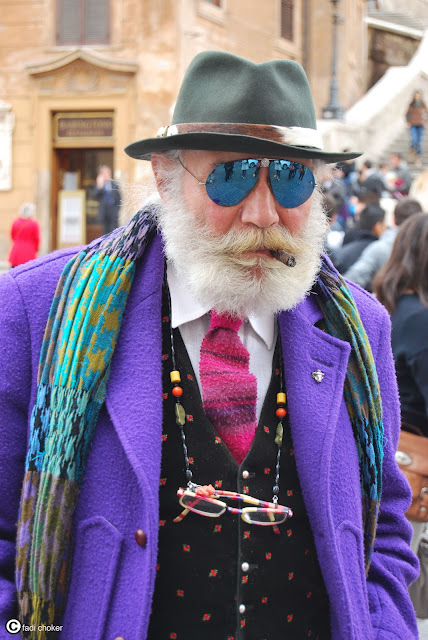 Today it’s all about style. I feel like (among other things) my style is going through a fundamental change right now. 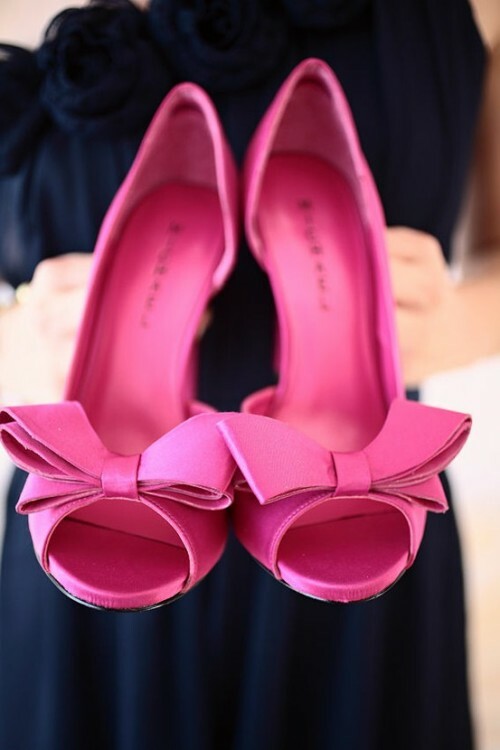 On the one hand I’m still into all my staples: high drama, bright colors, big bows. 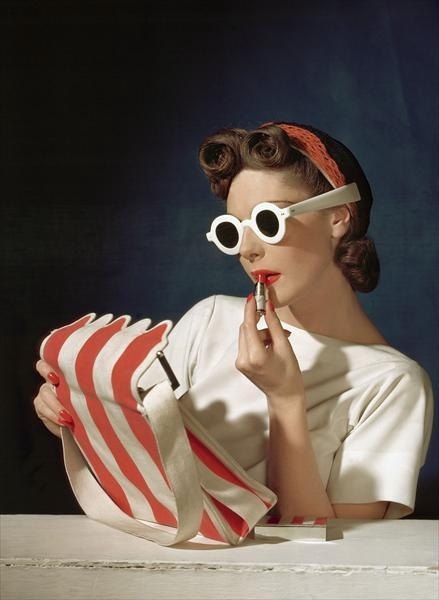 But I’m starting to edge towards more classic, timeless looks as well. Am I getting older? Looks like it. Can I stop it? Guess not. But I think that I can find a happy marriage between those two looks. One of the nicest compliments I’ve ever received came from one of my favorite acting teachers. 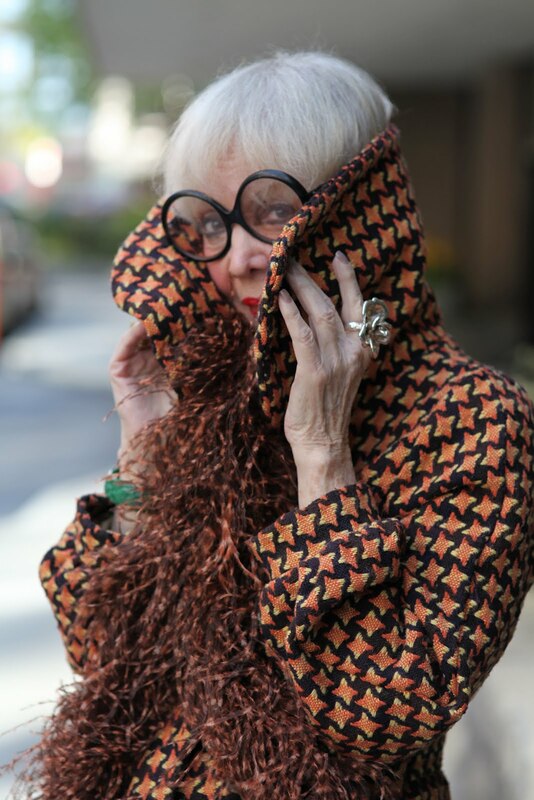 She told me I reminded her of old school Diane Keaton. 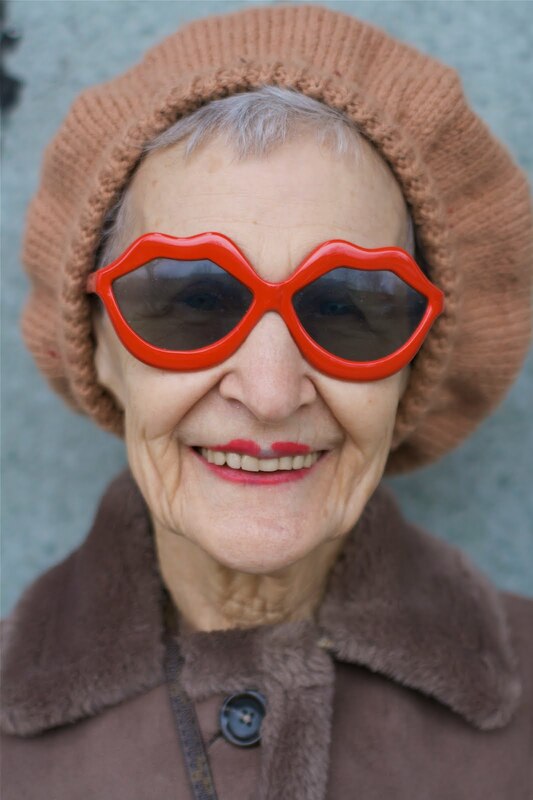 She said, “Diane knew what she wanted to look like way before the rest of us had a clue. Kylie knows exactly what her style is.” Well if not, Pinterest is certainly helping me figure that out. 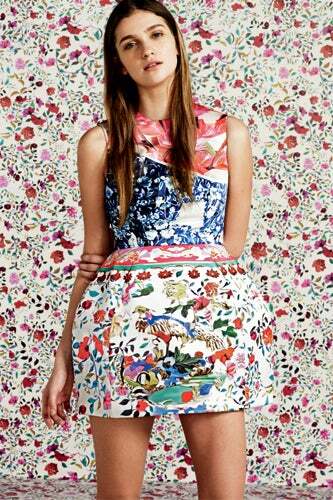 2) There are parrots and chili peppers on her dress, people. PARROTS. AND CHILIS. So I’ll be back tomorrow friends, with three more things! Enjoy yourselves, and check out the rest of my Pinterest style here. So as usual I’m the last one on the bus. 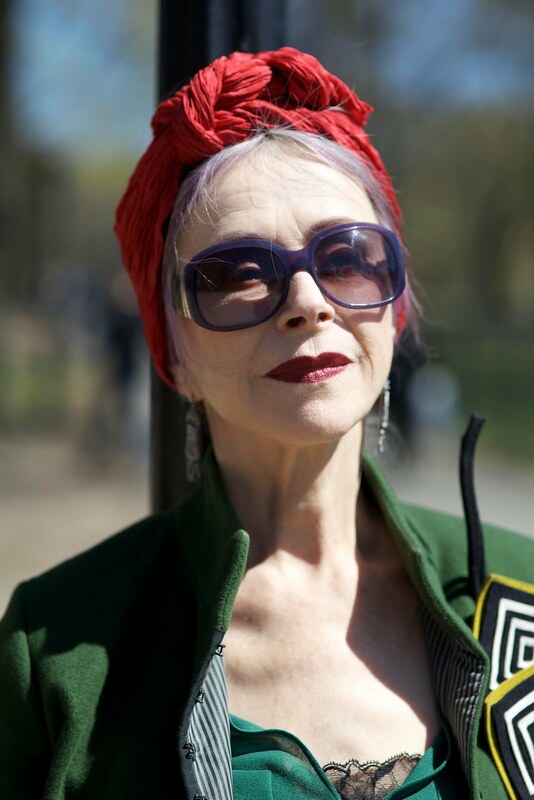 Why has it taken me so long to hear about Advanced Style, the amazing street style blog dedicated exclusively to the more, ahem, mature fashionistas and silver foxes. I’m in love. 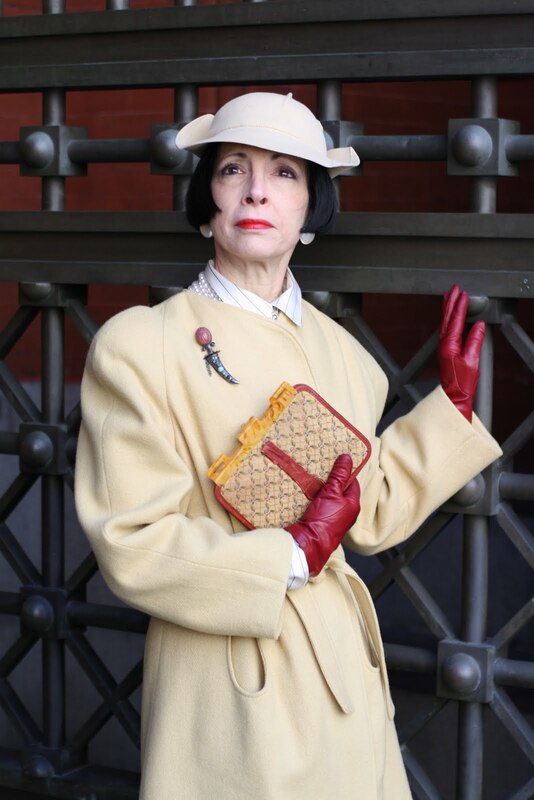 All of the ladies (and gentlemen) featured on Advanced Styleserve as a reminder that you can be fun and daring, not take things so seriously and yet still pull off a look of classic elegance. 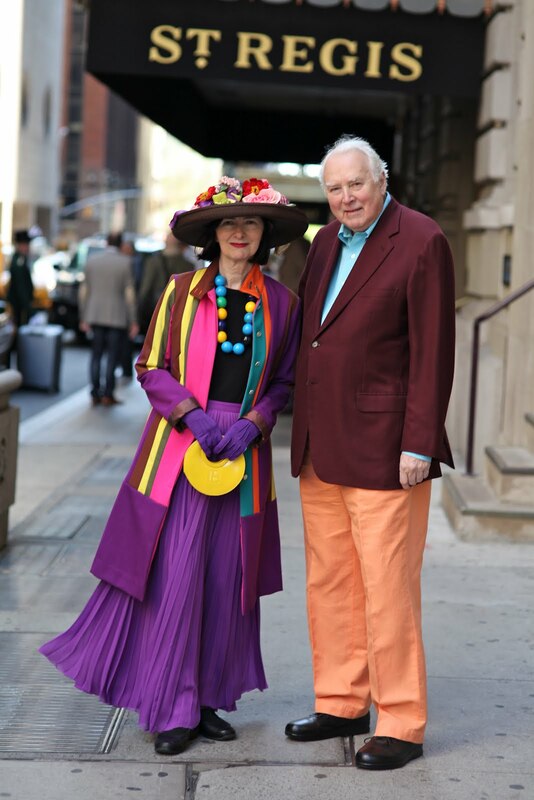 My favorite part is that they all have such fabulous stories, you can tell they have great style in life as well as in clothes. I can only hope I age so well. All images courtesy of Advanced Style. 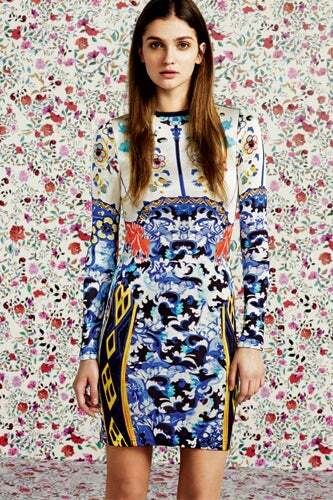 Head-over-heels for the new collection greek designer Mary Katrantzou has done in collaboration with Top Shop. 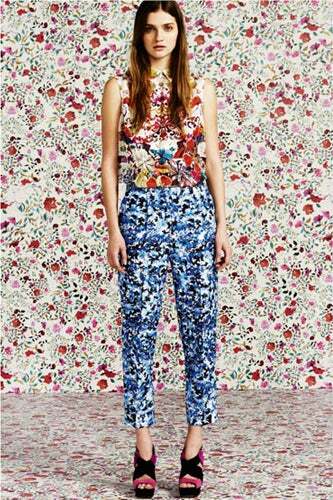 I’ve been obsessed with Ms. Katrantzou’s wild, Matryoshka-like prints for some time now, so it’s really excellent to hear that her work is now (slightly) more affordable! Check out the rest of the collection here. Photos courtesy of Top Shop, originally seen here. Today I’m completely freaking out about Ulyana Sergeenko’s new lookbook for Fall/Winter 2011-2012. So drool-worthy. 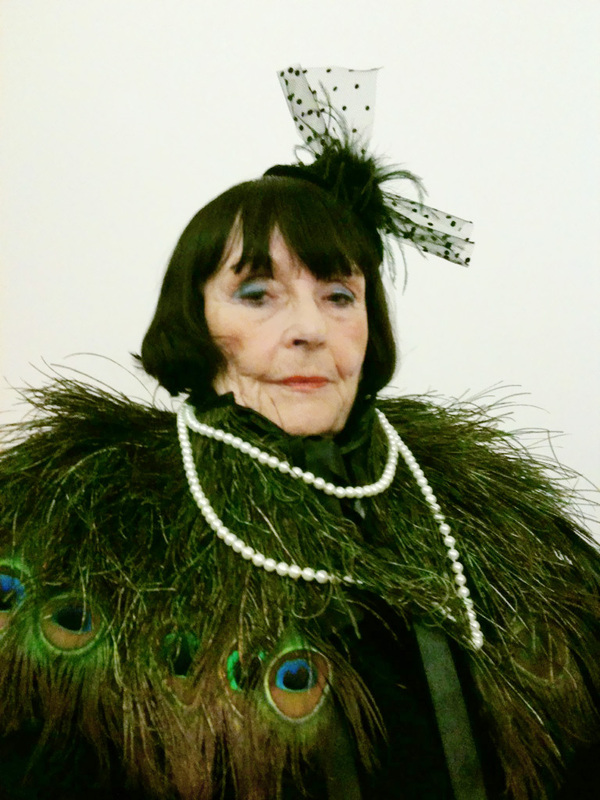 It’s so perfectly Russian, with all those delightful touches of Chekhovian nostalgia, glamour, and drama while still feeling modern and original. How better to feel like you’re living in Three Sisters without looking like that crazy girl in your college lit class that showed up in period costumes every day? We all knew that girl. Sergeenko is an editor at Glamour Russia as well as a photographer and (apparently) fashion designer. This is her debut collection. All photos courtesy of Ulyana Sergeenko, originally seen here. How perfect is this video? Produced by Westfield Stratford City, soon to be the largest urban shopping center in Europe (supposedly), it commemorates 100 years of London style in 100 seconds. Neat, right?